Have a Gamer in the Family? 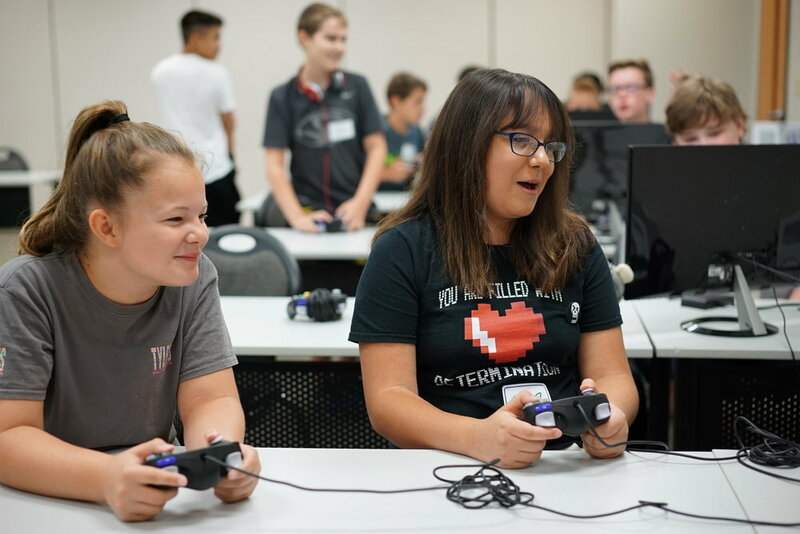 At Ukatsu, we help young gamers thrive through competitive and recreational play. Your kids will connect with peers in a positive social environment and learn valuable lessons for both the on and offline world. Our vision for the Ukatsu gamer is simple - an individual passionate about games, able to learn from them, and capable of balancing play with personal growth - whether it's physical exercise, mental training, or socializing with new friends. Find out about our organization, our mission, and members of Ukatsu. Here's more information about the membership program we offer at Ukatsu. With newsletter updates we can fill you in on the latest events and news from Ukatsu as well as any big headlines or opportunities (like scholarships and tournaments) to look into. We respect your privacy and will never sell your information. Like you, spam is our enemy, and we refuse to clutter your inbox with useless mail.